An appeal is a legal action asking a higher court to review a decision that was made previously by a lower court. You cannot file an appeal simply because you didn’t like the outcome; your appeal needs to have legal grounds. In a family law appeal, there are two general reasons why you should file an appeal. However, once the judgment or order is entered in the trial court, you will have a short amount of time to get the appeal filed, so you should move quickly to pursue the appeal. Trial courts get a large amount of discretion when interpreting the facts of a case, but they get no deference when interpreting the law. You should first consult with an attorney to determine if you have adequate grounds for an appeal. Why Contact a Florida Appellate Attorney? Family law matters have a major impact on peoples’ lives. Whether you’re dealing with a divorce, adoption, or a custody case, poor legal decisions made by the court aren’t something you can just shrug off; they can have an impact on your financial, emotional, and physical well-being. Appellate law is a specialty area and you will need an experienced appellate attorney to guide you through the appeal. Further, trial court judges have a great deal of discretion when interpreting the facts of a case and appellate courts are reluctant to second-guess factual findings by the trial court. An experienced Florida appellate attorney can review your case and utilize their legal experience to clarify your position in appellate briefs, and give you the best chance of success. 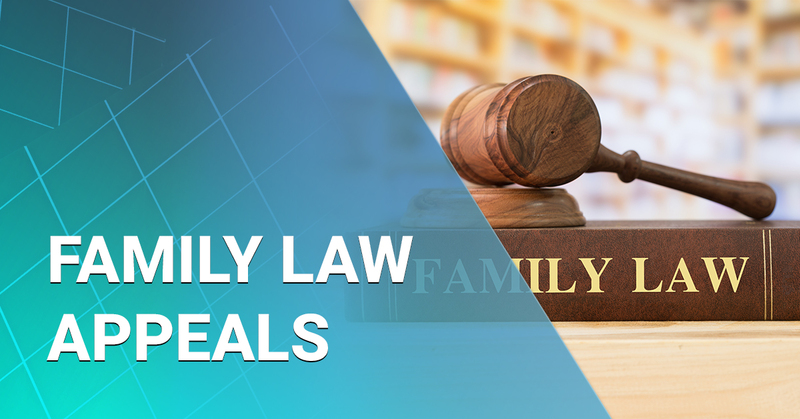 When you’re faced with difficult and complex legal matters, you need a Florida Bar-licensed family law attorney on your side. Here at The Wheeler Firm, we have over 15 years of experience in family law, including family law appeals. 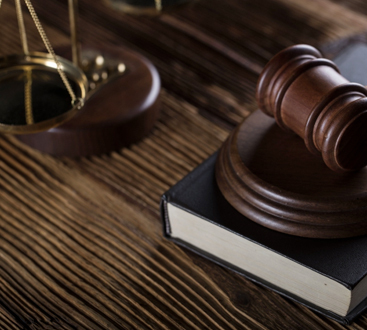 We have handled numerous appellate cases throughout Florida and Alabama, and we stand ready to apply that experience for you. To schedule a consultation concerning your appeal call us today at (850) 613-6923, or email us at contact@wheelerfirm.com.